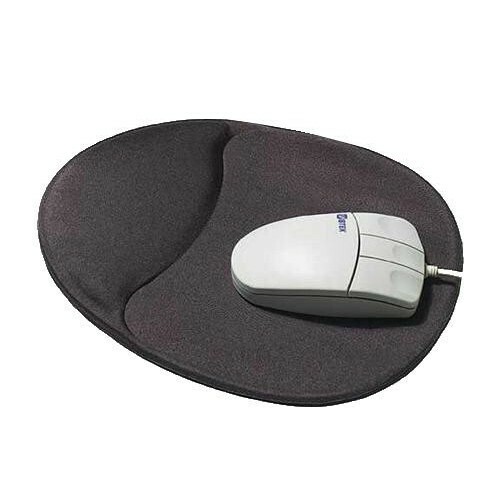 Support your wrist while using your computer mouse. 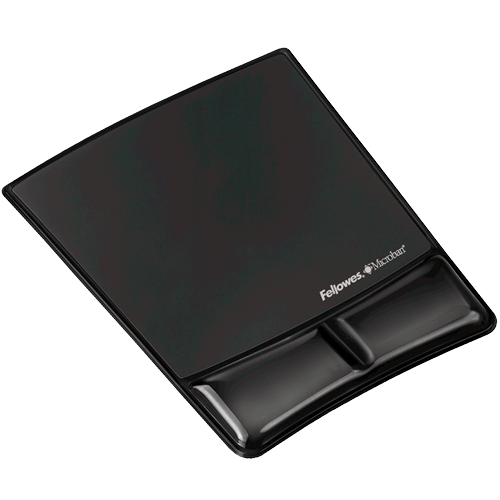 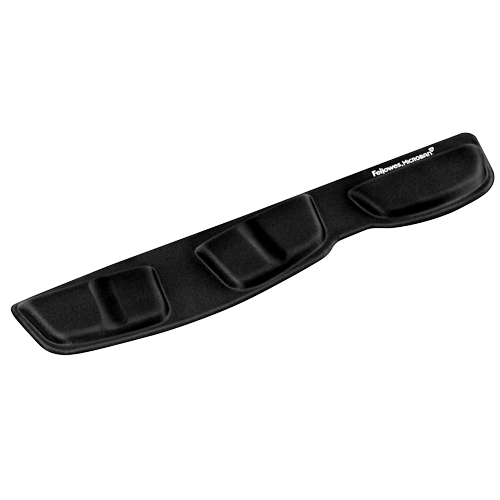 The soft gel support helps to relieve pressure on the wrist while providing superior comfort. 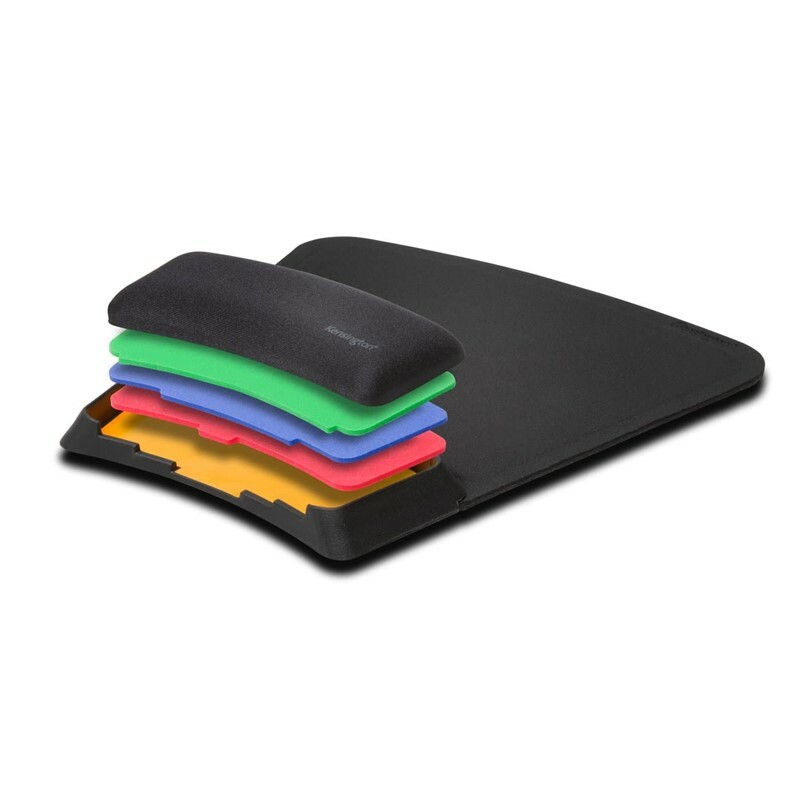 Easy to clean with a non-skid base to to make sure the pad stays in place while mousing.